Event description Stage 1: will be held at the city centre in Wejherowo. The terrain is 60% urban with a number of old buildings and 40% forest (park)with big hills up to 30m. Some parts of the terrain consist of residential areas. 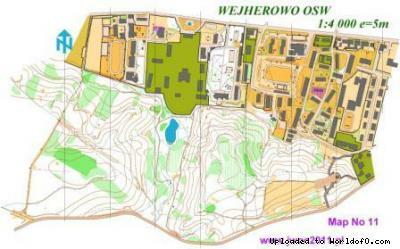 The area is including the map “Wejherowo OSW”. This map is open for trainings. Stage 2 and 3: the moraine, micro moraine, the bulk of roads and footpaths, visibility from very good to difficult. Land in places soaked up. 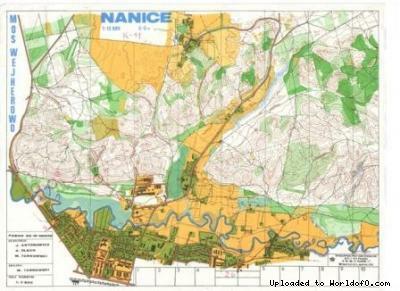 Difference of hills up to 75 m. The area partly agrees with the map "Nanice"